The 2018 FANSFund event has come and gone and it was another successful year, being able to help 11 drivers make the trip to the USA Nationals. Thank you very much to all the fans and sponsors that helped make this years event another great year. Please be sure to go over to our sponsor page and support them for all they do for our event and the sport in general. If you would like to see pictures from this years event click here, or click here to see pictures from Track Rat Photo the 2018 USA Nationals and other events. 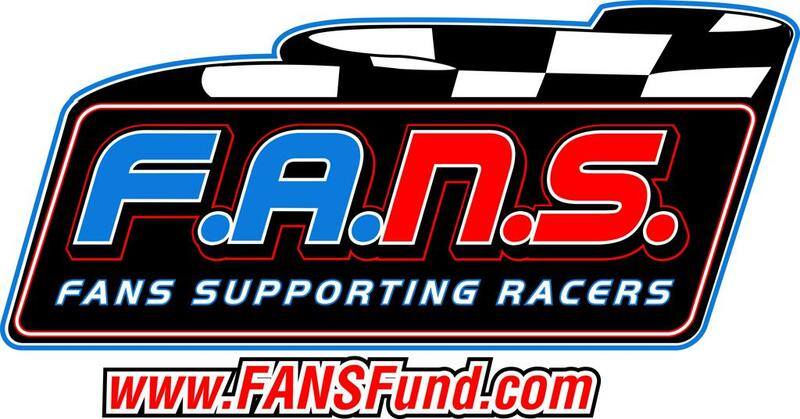 The FANSFund will return in 2019...Watch for details at the beginning of next years racing season! 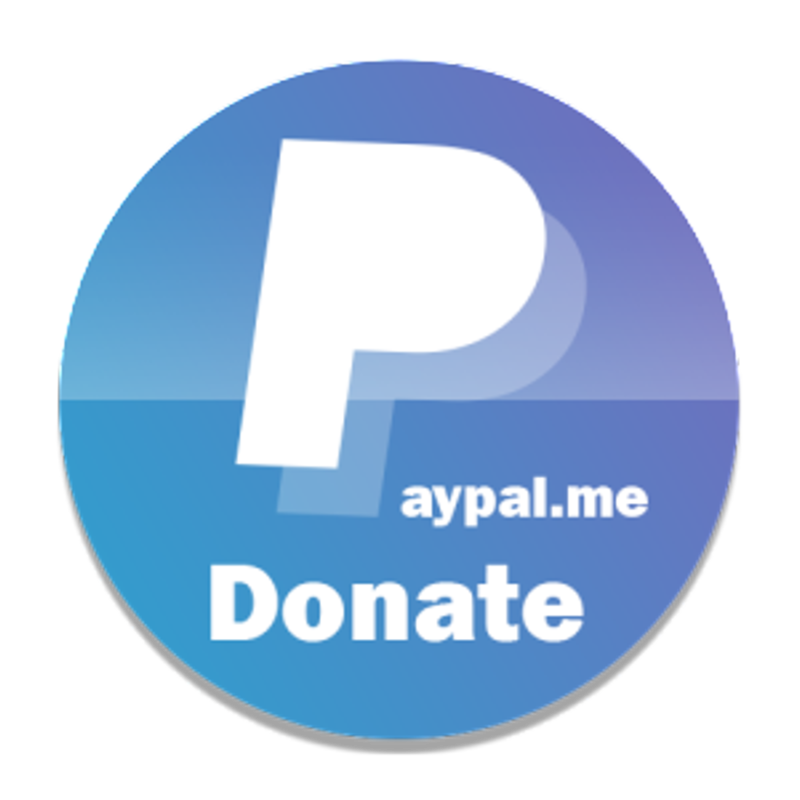 ©2019 FANS Fund / SportsEngine. All Rights Reserved.